Fountain Hills kicks off the holiday season with its annual Stroll in the Glow on the Avenue of the Fountains. Fountain Hills Merchants keep their doors open late and offer beverages and treats to show their holiday spirit. Just west of Saguaro Blvd. 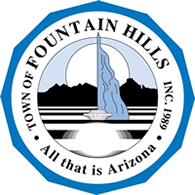 Every year the town of Fountain Hills spends weeks putting thousands of lights up on the Avenue of the Fountains for the holiday season. On the first Saturday of December all of this preparatory effort culminates in a much-loved event called “Stroll in The Glow.” After dark, a brief ceremony ends with the master switch being thrown, bathing the Avenue in a multicolored glow of holiday cheer! The Avenue of the Fountains is closed and shops stay open late and serve holiday treats and beverages, musicians play holiday music on the sidewalks, Santa arrives by fire truck to take requests from hopeful children. There will also be a special booth where children can write letters to Santa! FREE Horse drawn hay wagon rides up and down the Avenue 5 to 7 p.m. on the Avenue of the Fountains. 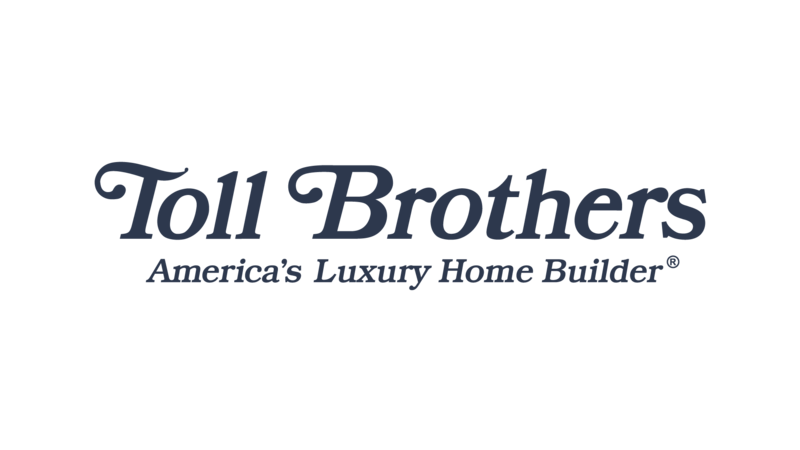 Sponsored by RE/MAX Sun Properties. 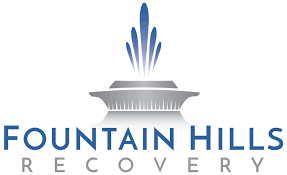 Their office also will be open to visitors at 16704 E Ave of the Fountains #101. 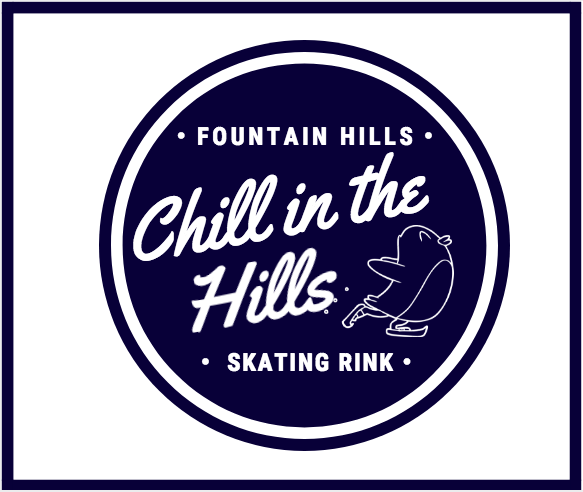 New this year: We will be adding the “Chill In the Hills” Skating Rink to the annual Stroll in the Glow! 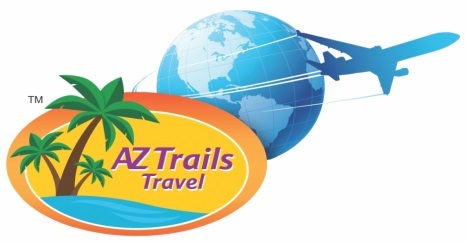 The Town of Fountain Hills and Chamber of Chamber, sponsors, are calling the free attraction, “Chill in the Hills.” The skating rink will be open from 4 to 8 p.m. for one evening only at the intersection of Verde River and the Avenue of the Fountains. Registration on a first-come, first-served basis will begin at 3:30 p.m. at the site.